Winter MTN view. This HUD home has 3 bedrooms and 1 bath. 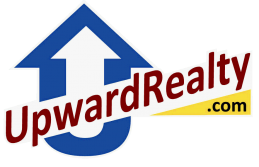 Financing status is Insured (IN) for FHA, subject to new FHA appraisal. Additional information on this home is available on-line at www.HUDHomestore.com. For more information about buying a HUD Home, visit www.SageAcq.com. ALL BIDS MUST BE PLACED ON-LINE BY A HUD REGISTERED agent. HUD Case #106-012382. Home is ONLY available to Owner/Occupants, Government Agencies, and Non-Profits at this time. See HUDHomestore.com for details and to bid. See Property Condition Report, Disclosures and other documents attached to listing. 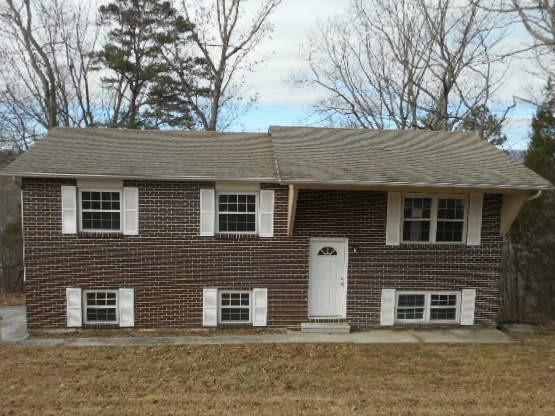 This home does qualify for $100 Down Payment Program with FHA Financing. Availability of this HUD home is subject to the Asset Manager accepting a bid from an earlier bid period or removing the home from the market.